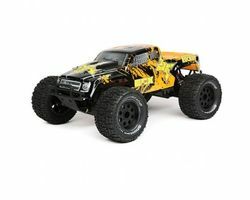 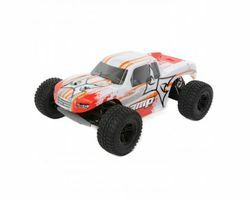 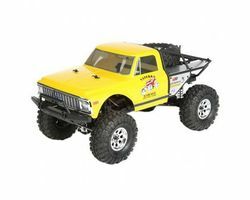 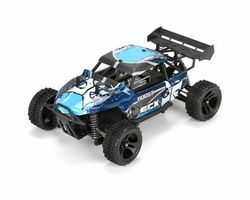 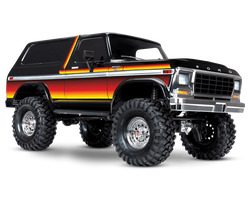 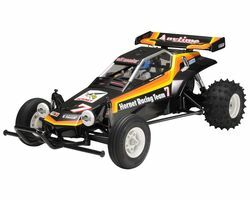 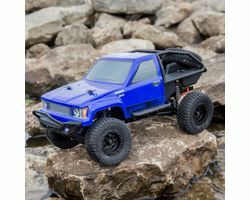 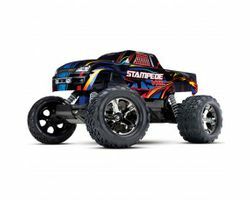 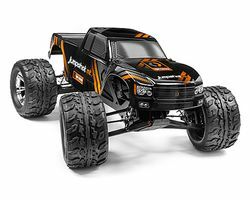 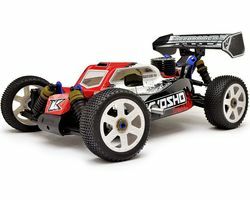 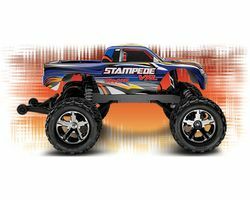 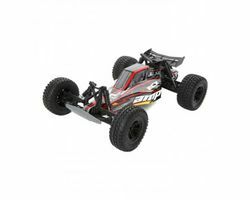 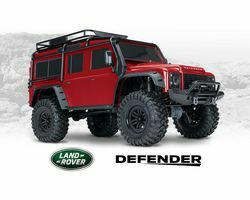 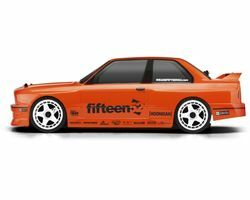 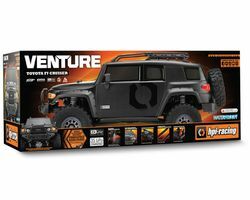 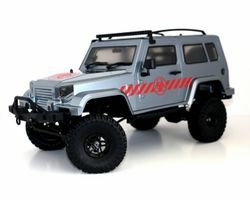 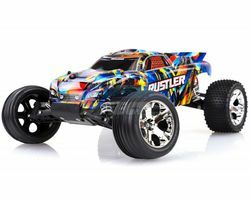 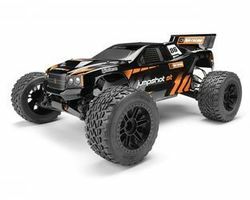 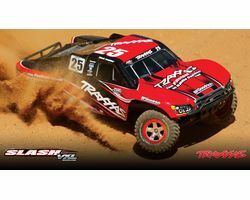 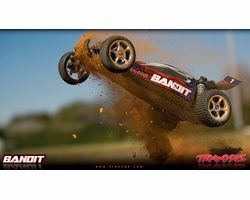 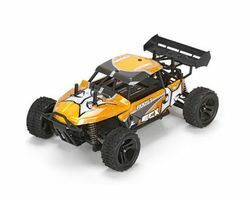 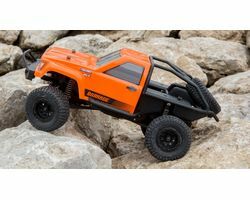 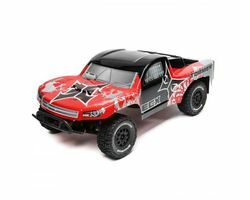 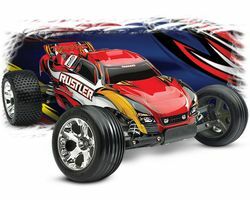 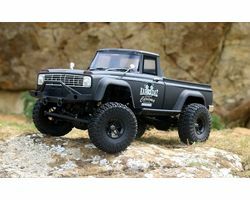 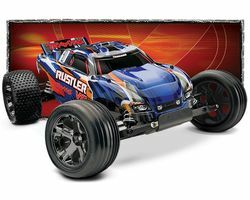 We have some great RC Cars for you this Christmas! 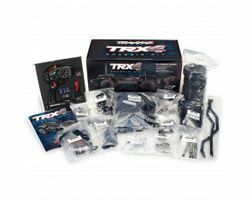 Look for Ready to Run (RTR) - This means that everything you need to run the car is included in the box! 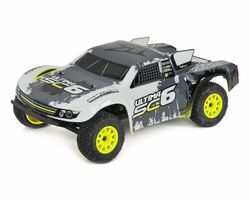 These cars are ready built & you simply need to charge their included battery prior to hitting the road! 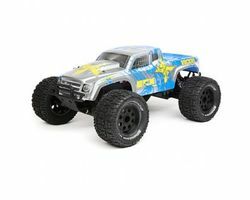 We are always happy to help, please call us or pop into the shop for assistance.